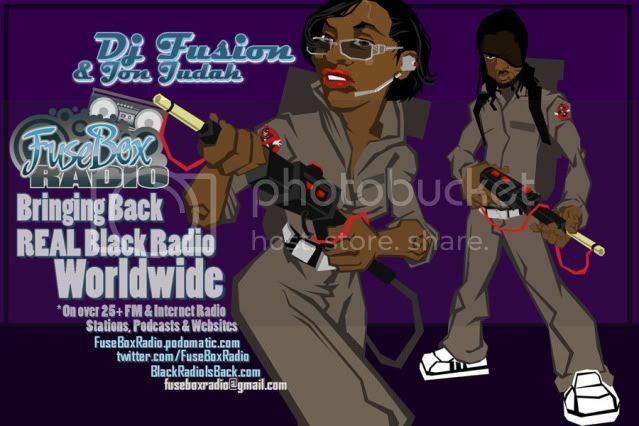 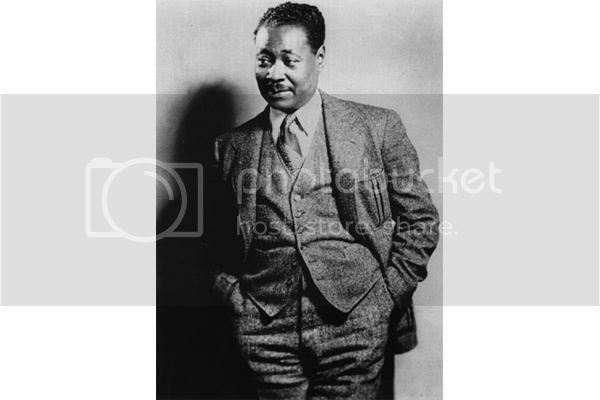 FuseBox Radio Broadcast for the Week of September 19, 2012 | BlackRadioIsBack.com - Official Blog of the Syndicated FuseBox Radio Broadcast! 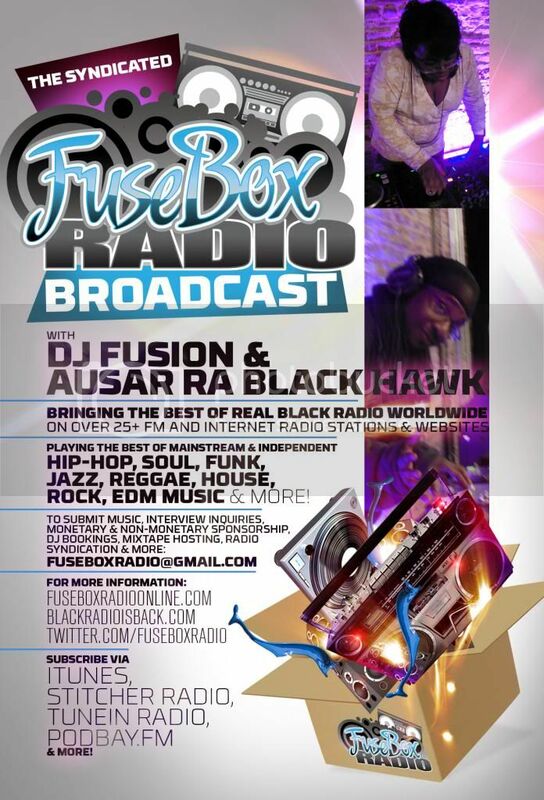 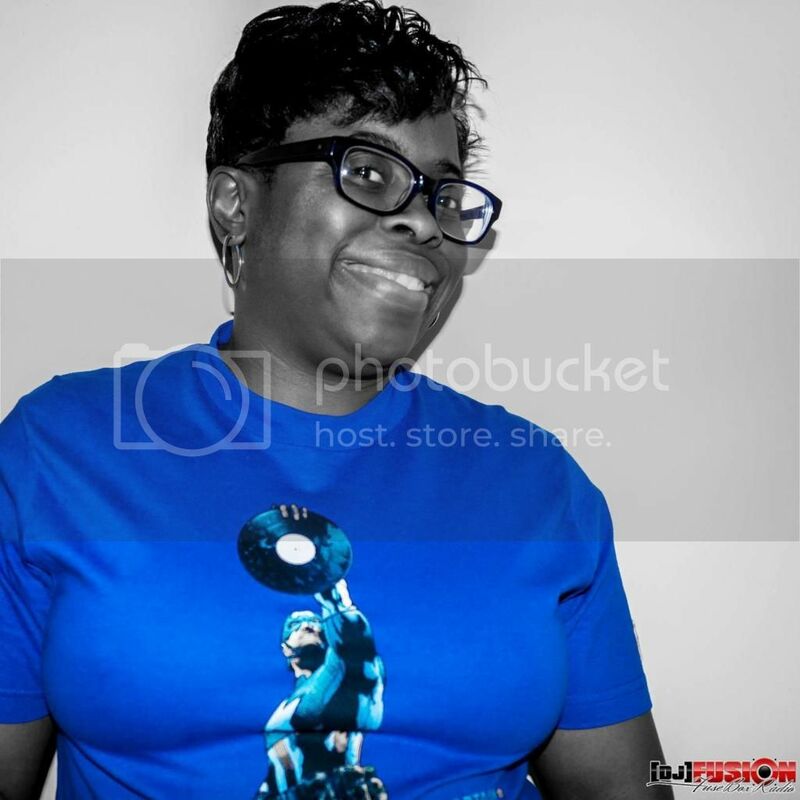 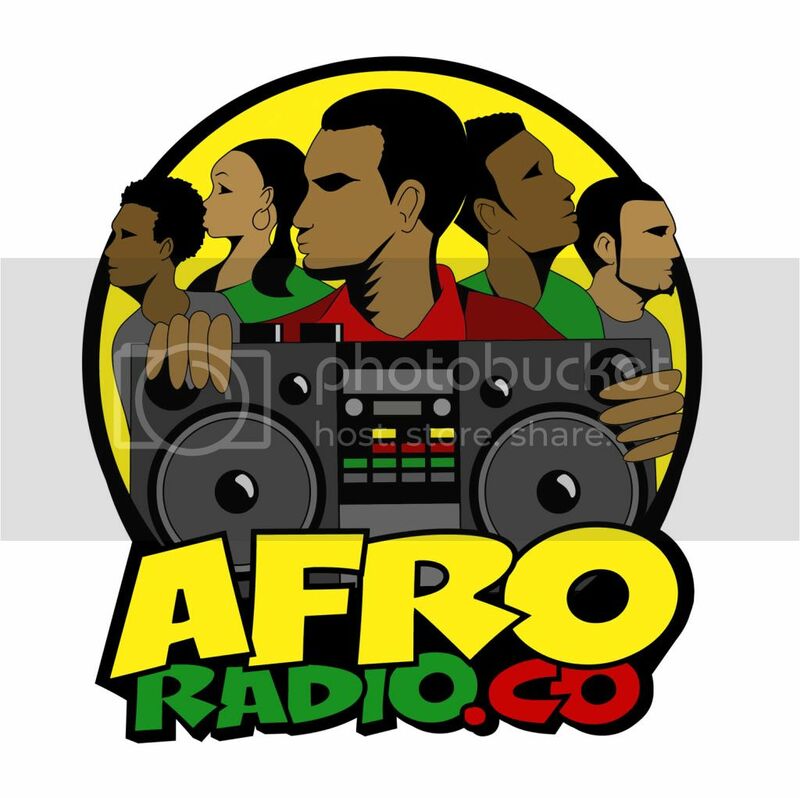 This is the latest episode of the syndicated FuseBox Radio Broadcast with DJ Fusion & Jon Judah for the week of September 19, 2012 with some new and classic music from the international Black Diaspora, news and commentary. Our commentary this week touched base on the death of the creator of NFL Films Steve Sabol, our commentary about Republican Presidential candidate Mitt Romney's leaked fundraiser video talking About U.S. President Obama’s ‘Dependent’ on the Government ’47 %’ Of voters being a problem, the rash of voter ID laws & what people can do about them, a Texas politician talking about the separation of church & state being because of Satan, a medical study liking GM Foods with increased health risks, the newly found transcript of a book by Harlem Renaissance author Claude McKay in NYC, some young ladies in Iran standing up to a bullying cleric and some other things here and there.